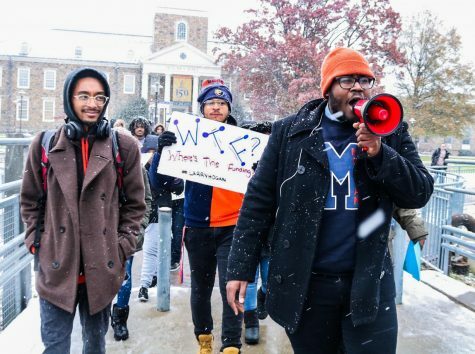 With almost three inches of snow accumulation, Morgan State University students gathered for a protest. 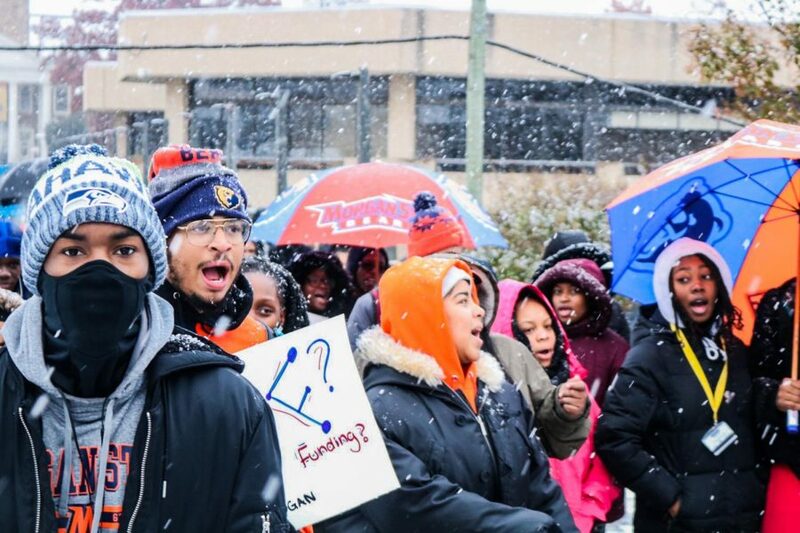 Amid the heavy snow fall, almost 40 Morgan State University students assembled on the steps of Truth Hall in the Academic Quad on Thursday to fight against the underfunding of HBCU’s in the state of Maryland. 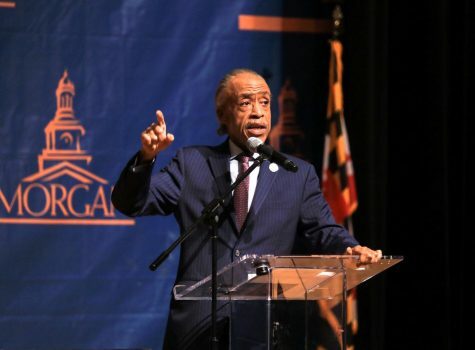 For 12 years Morgan and other Historically Black Colleges and Universities (HBCUs’) have been fighting against the local government’s allocated to the four HBCU’s in Maryland. 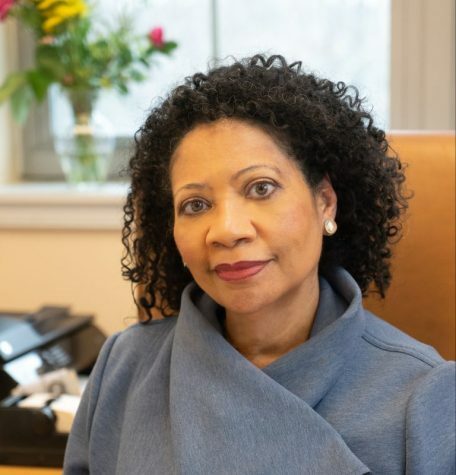 According to education advocate, Zattura Sims-El, the state government has offered, “$100,000,000 divided against the four HBCU’S over a 10-year period,” said Sims-El. The crowd grew from about 15 people to a little over 40 supporters. Despite the weather, the attendance for this rally was more than when it was past events with “sunshine and clear skies,” according to Sims-El. 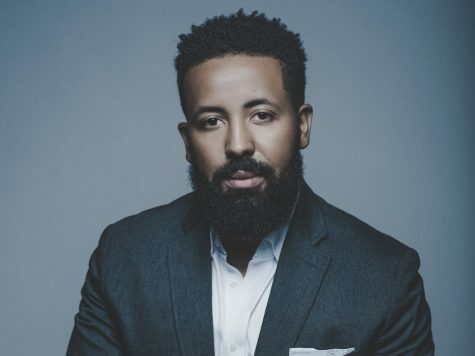 One of the leaders of the march, Justus Hawkins a 24-year-old strategic communications major, said his main motivation for his activism was his love for myself and his passion for Morgan and what it could potentially be. 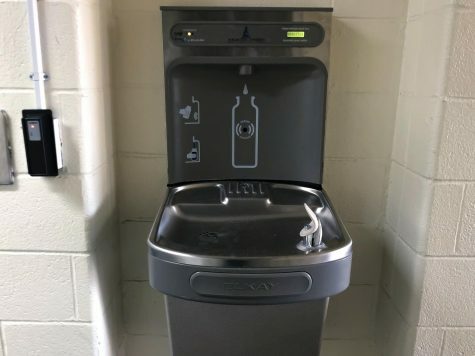 “I value my education and university enough to fight for them,” Hawkins added. Hawkins lead his peers from building to building singing and chanting, “We are the Bears,” every step of the way. 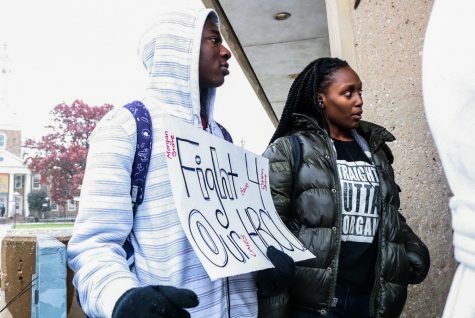 “I like to practice activism and what better way to do it than support my university,” said political science major Aaron Quartey, after he heard about the rally via Justus. 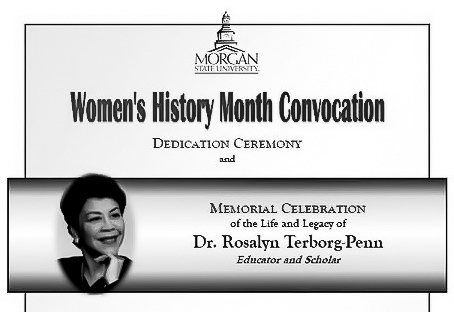 Quartey also said that this rally is important for students “to make a difference through a movement” on campus to show the powers that be, that students care about their education and school. 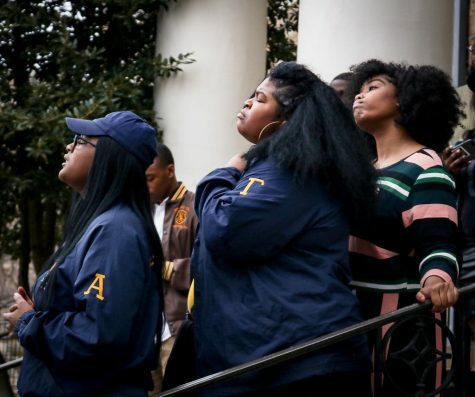 Students and advocates expect to see changes in the coming months, but until then many will prepare for the HBCU Day in America on Dec. 11 where supporters will rally once again demanding attention for their institutions’.